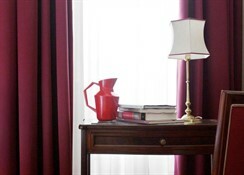 It offers luxury rooms, a fitness center, high technology and high quality service. At the Don Carlos restaurant you can enjoy Italian dishes of high quality, while in the Caruso restaurant awaits a more casual atmosphere. The contemporary Gerry's Bar serves drinks and light snacks up to 01: 00 am. 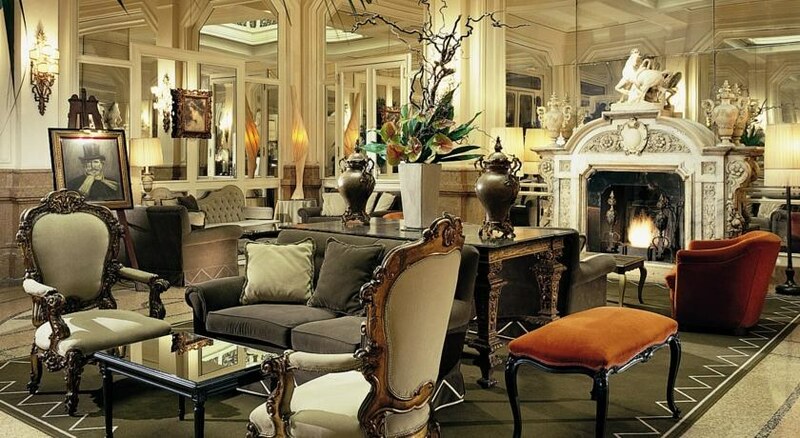 The Grand Hotel Et De Milan is one of the most historic hotels in Milan and has hosted the composer Giuseppe Verdi for 27 years. 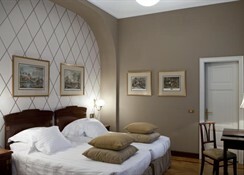 It is located near the Montenapoleone Metro station and a 10 minute walk from the Duomo in Milan. 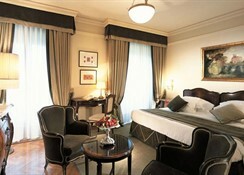 Accommodation at the Grand Hotel are air conditioned and furnished with furniture of the eighteenth century. 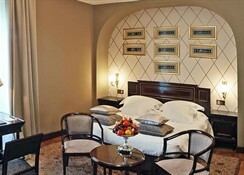 They also feature a mini bar, Wi-Fi and satellite TV with pay-per-view.